What is interesting about these results is that 35.5 percent of people used the Internet in some way to find an attorney. In addition, the same report indicated that 55.7 percent of the people who were referred to a firm by a friend still research attorneys online after the recommendation (usually, of course, by finding the attorney’s website). 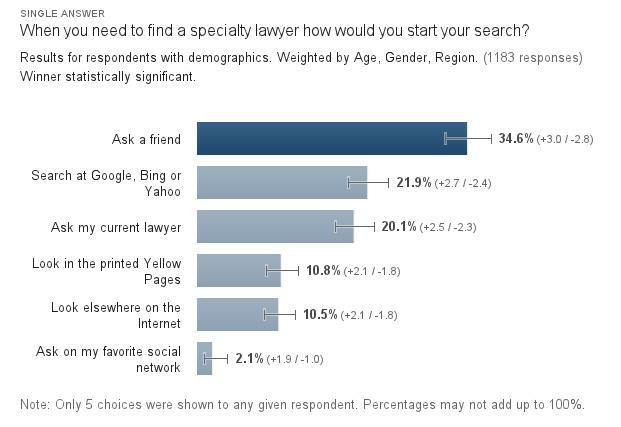 This means close to 60% of people are using the Internet in some way to find attorneys. As time goes by and more people abandon the Yellow Pages and use social networks and the Internet, these numbers are likely to increase. It is also worth noting that younger, upwardly-mobile people are going to be likely to use the Internet when looking for attorneys (i.e., people with money to pay you). In addition, the people using the Internet are also more than likely to compare different attorneys (comparison shopping). Your competitors are spending a lot of time and money on their websites and online marketing efforts. Your website is more important than your business card or most other marketing efforts. Your website works 24x7, 365 days a year to get business for you. Therefore, your website, online profiles and online presence are all very important to your credibility as an attorney. If you want clients, you need to have a good website that helps you get business online. To learn more about how Law.net can help you with website solutions, contact us here or call us at 800-350-8074. You need to make sure that you are listed in every directory possible. 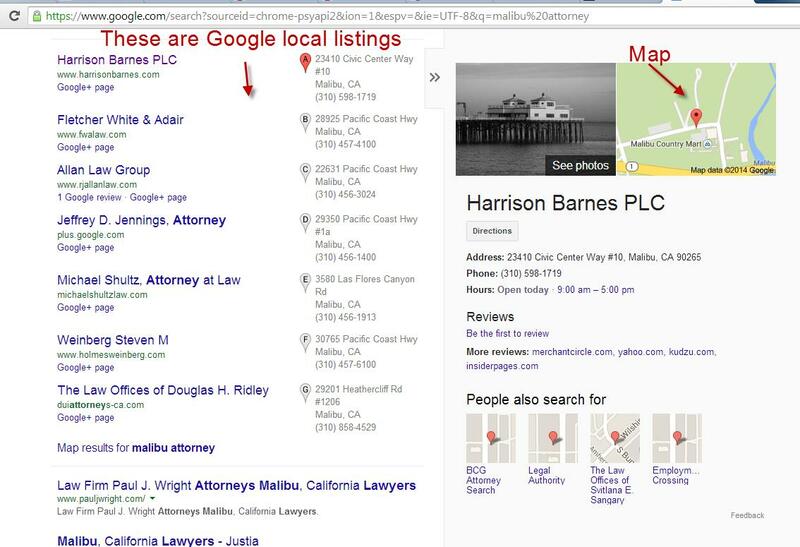 Click here to read more about Google local listings: There are a ton of directories online for attorneys. You also need to make sure you are in Google Places. It is fairly easy to get to the top of local search results if you are listed properly. In order to come up highly in the search result rankings, it is important to do citations and invest the time and money it requires to rank highly on all of the directories on the Internet for attorneys. This can get you a lot of traffic in your area. Search engines generally seek out content that is focused around a particular subject matter. Thus, if you have a page on your website that lists 15 practice areas you do work in, this is not likely to get you a ton of traffic. The idea is that each subject matter is arranged in a manner that contains a specialized page and other information related to what you do. It is important to understand that Google typically wants to send users to the pages with the most (and most relevant) information. Google is smart. If you have a main topic that says “Albany Personal Injury Attorney” and have (a) birth trauma, (b) car accident and (c) slip and fall articles beneath it, Google knows that you have four pieces of content related to personal injury. If your competitors have two articles on their home page related to personal injury (and fewer citations and directory submissions), you are more likely to come up higher in the search results. 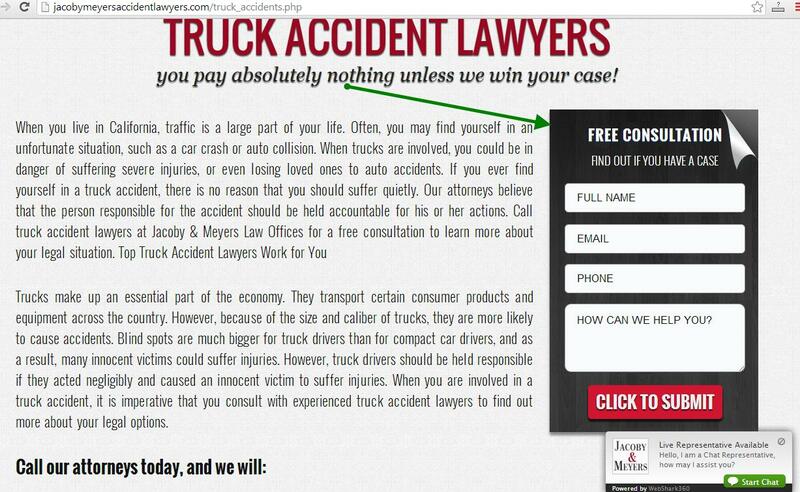 When you click on auto accidents, they have even further “silos” for (1) car accident, (2) truck accident, (3) motorcycle accident and (4) drunk driver accident. As you can see, they have a strong description here focusing on truck accidents and the work that their truck accident attorneys do. You need to have a strong siloing program for your law firm. The better organized your silos are, the more traffic you are likely to get in your given practice area(s). 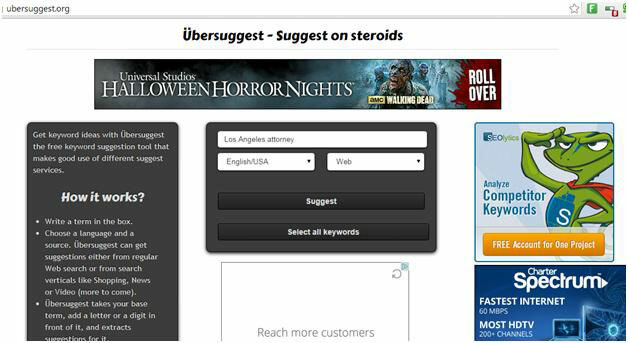 LAW.NET TIP: Law.net’s SEO scientists are experts in creating silos for attorney websites. Contact us here to learn more. 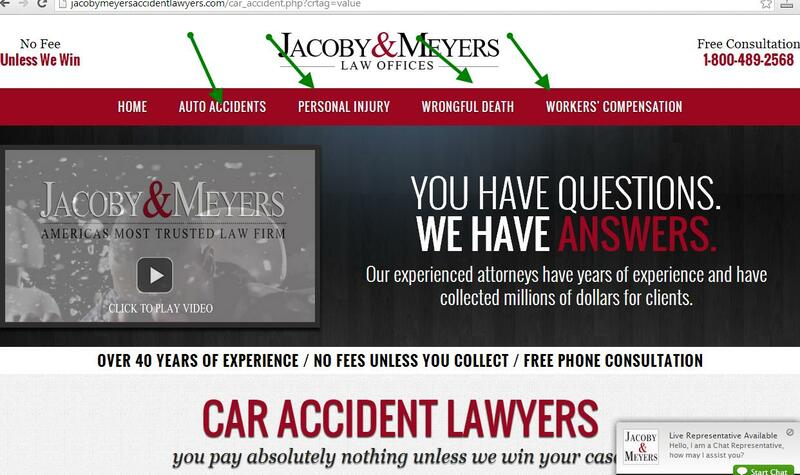 When people reach your website, they need to be “sold” that you are the absolute best attorney for them. This means you need to tout your experience, wins/deals and make yourself sound like the absolute best attorney for your “target” client’s particular needs. In most regions of the United States, there are attorneys that are far more successful than their competitors. In studying the most successful attorneys in a variety of areas, I have noticed that most of their websites make a huge deal about how aggressive, hungry and successful they are to make sure potential clients feel like they are choosing an attorney that will win their case. You know what? You’re wrong. Every person who is voting with their wallet wants to be convinced and feel like they are making the best decision possible when they choose their attorney. People want to hire people who are committed to something. See Be Committed to What You Want You Do. You need to sell people on your strengths and describe them on your website. LAW.NET TIP: Law.net’s SEO scientists are experts in managing and creating content, blogs and writing persuasive content for attorney websites. Contact us here to learn more. When people come to your website, you need to make sure you capture their information. You also need to offer them something in exchange for giving you their information (i.e. a free report or free consultation). They try to get information from every single person who visits their site because, if the person leaves without providing their personal information, this is essentially lost revenue and could have a massive impact on their firm’s bottom line. In the second example above, this law firm is using “LIVE CHAT!” as another way to gather information from people visiting the site. There are an incredible number of attorneys out there, and a good portion of them are competing for business online. Therefore, nothing is more important than your selection of keywords and the locations where you want to rank in the search engine results. In areas like Detroit, Los Angeles, New York and Chicago, there are generally hundreds of suburbs and smaller cities surrounding the main city. You are going to have a much easier time ranking for local areas than you are for the larger city. In addition, if you are in a suburb (or smaller city) outside a major city, clients are likely to be more comfortable using someone local anyway. You are going to have a much easier time ranking for traffic in a smaller geographical area than a larger area. LAW.NET TIP: Law.net’s SEO scientists are experts in helping you target local keywords. Law.net offers both “self-service” and “custom” solutions. Click here to set up an appointment with a marketing and SEO specialist at Law.net. I found my lawyer through this service. 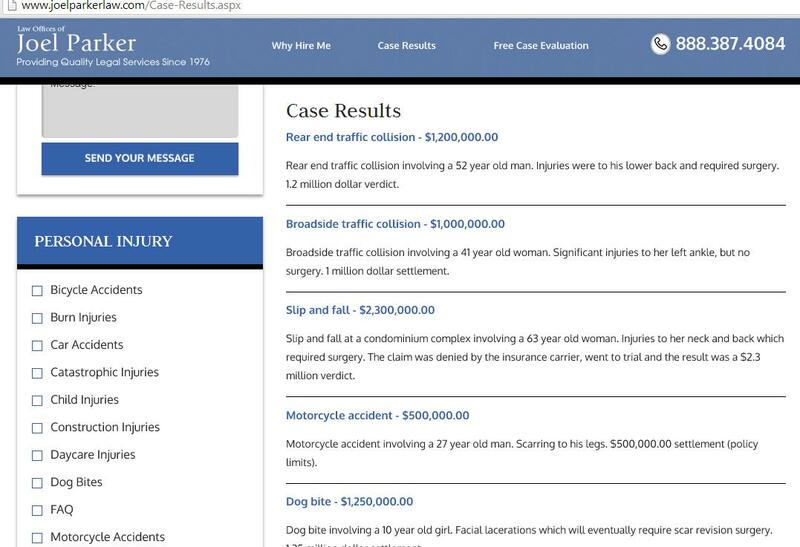 Did all the research and compared all the different attorneys and this site hit a homerun with me. I would recommend it to anybody. It is good to see a post like Tanya’s because as a Lawyer that uses this service I want to see people utilizing Law.net and know that I am not wasting my time or money. It is a great service and they do great work and give great advice. As a consumer I want to be able to compare the different lawyers in my area and this is a great site to get that done. I am one of those people that no longer receive a Yellow Pages or White Pages and all my research is done online. So glad something like this is available. Lot of information to take in as an attorney but I like it! Think I am going to sign up now because I have done my research and no red flags. Can’t go wrong and need the online presence to boost my business. As a lawyer what this article has taught me the most is building “silos”. 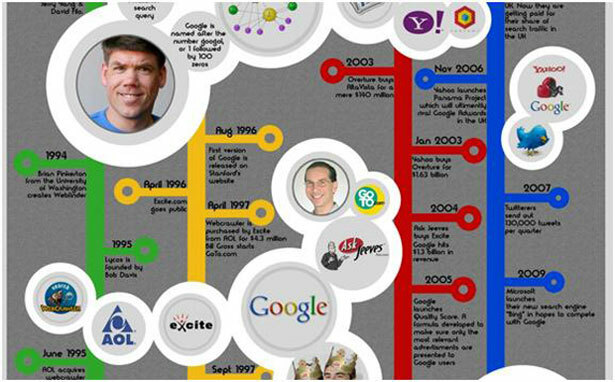 I never really understood about search engines and the whole purpose of being ranked on Google or Bing. Then I came across Law.net and have learned so much and my online business has really improved. A lot more people in my area have found me. I would more than likely ask a friend if I needed a lawyer but at some point that friend had to find that lawyer somehow right? I also see a lot on social media of people talking about their lawyers. I can see how this all comes full circle. Interesting information in this article and it all clicks together very nicely. This article is really spot on. I build pages and SEO is one of the things I specialize in and after reading the above article everything Law.net is speaking about is the truth. I couldn't give better advice. I have been a lawyer for 30 years and when I started you really didn't need a presence online as you do now a days. When I was told by my staff that I needed a site and to get on Facebook and things such as that I had no idea how to go about it. I did come to Law.net and it has helped me tremendously in getting started and building my online name. Law.net is very informative. This is where I found my divorce lawyer and the lawyer I needed after my car wreck. Wouldn't go any other place. Sharing this information Great tutorial to give someone trying to start up a site because it talks about the “silos” of content. This is important when building your rank on google. Like the article says “Google is smart”. Very good article. So does this site register Attorneys and help them build their business? I am not sure what this is all about and what it brings for an Attorney. Any help? 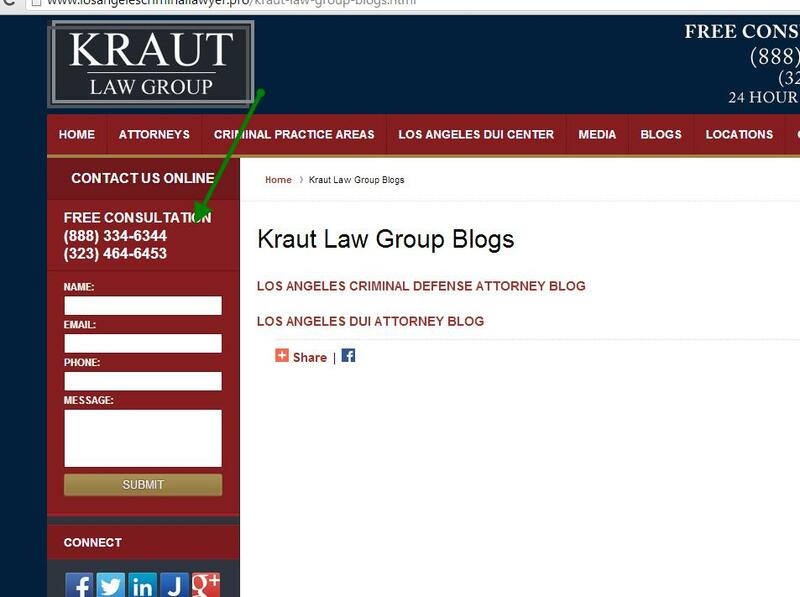 Found this site on Google search and found my lawyer from it. He was an awesome lawyer. Thankfully I haven't needed another lawyer! I can testify that this site did work for him and I. Totally agree with Betty B. I have needed an attorney twice. Once for a divorce and once for a car wreck that wasn't my fault. 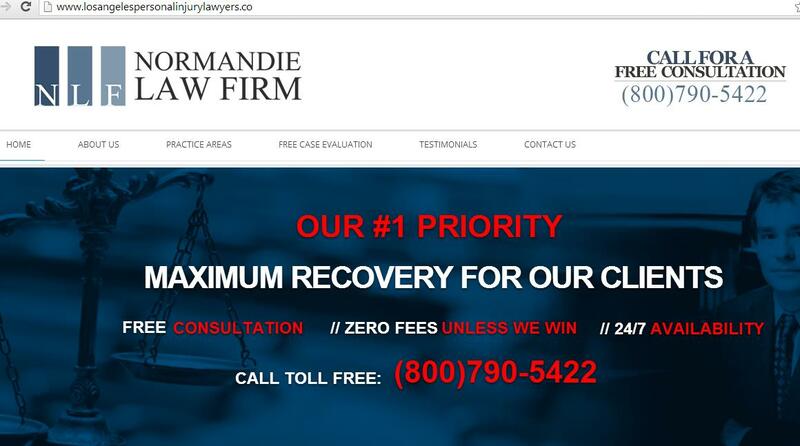 Went searching online and came to this site and it lead me to my current attorney. Now I know why we were a perfect match. Awesome information because I wondered what this site did for lawyers and how it would benefit me. 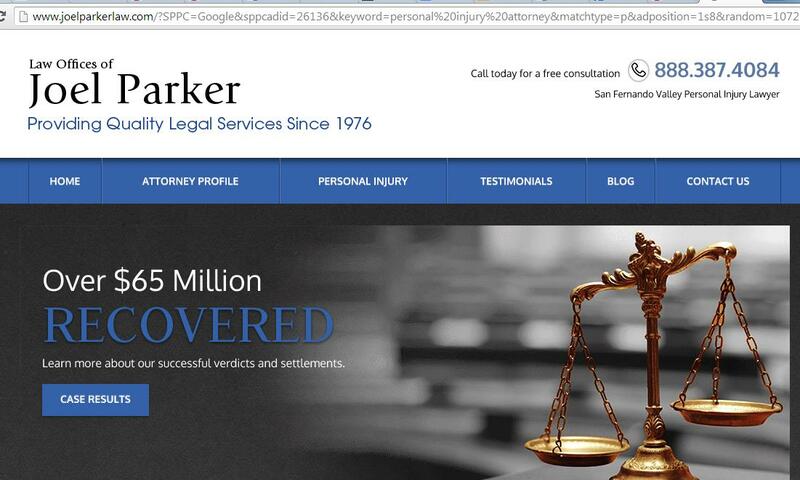 When I need an attorney this is the first place I look online and this right here is the reason why. They know how to help a lawyer find me! I never knew how vital it was as a lawyer to be listed in a directory until recently. I had a client that was told me she tried to find me online and I was no where to be found. This is why I am here researching Law.net and it looks like I will be signing up. Thank you for all the help because I need it! Very informative. If you are building your presence online as a lawyer, Law.net looks to be the place to come to and not only learn how to build this presence but the place to help you.